The story of Fronteer begins with the creator – Jon Tang. Growing up in Houston, Tang’s inspiration started from an early age stemming from a love of the outdoors, as well as NASA – the old and the new frontiers. With a Bachelors of Fine Arts in Design from the University of Texas, Jon began his career as a graphic designer in Marketing for PUMA, before transitioning into footwear design and working in their development team for 8 years. Next he moved to LA to help refresh K-Swiss as their Lead Footwear Designer. It was in 2015 that Tang split to create his own label; one which would find the blend between fashion and outerwear perfectly in the form of functional sneaks. Fronteer‘s name is a portmanteau of ‘frontier’ and ‘pioneer’. 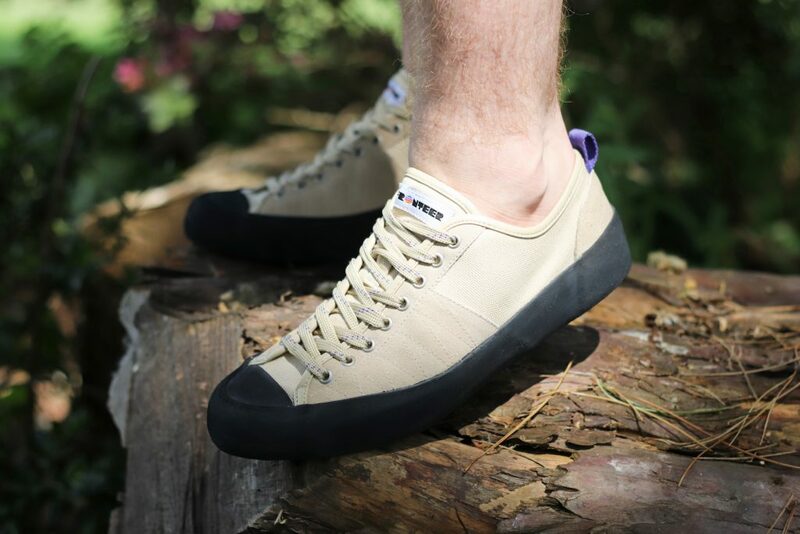 The trainers produced by Fronteer are cut from tough fabrics designed to hold up against the great outdoors, such as cotton canvas and suede. 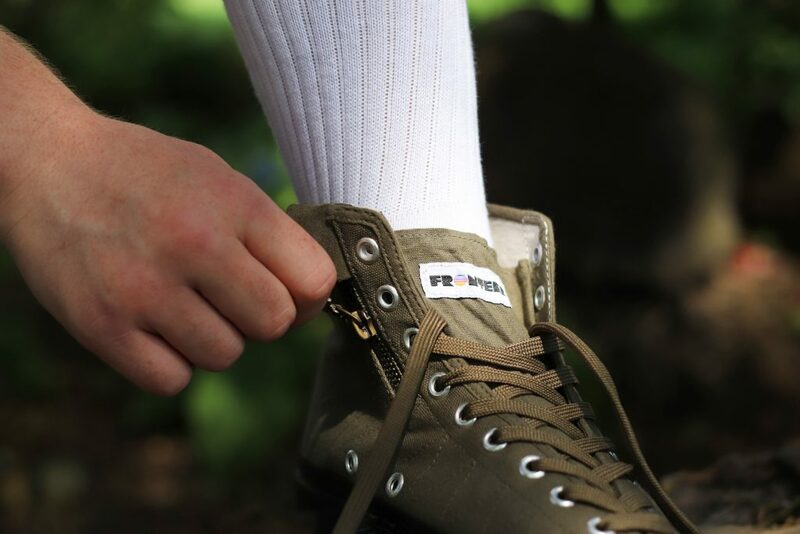 The soles are inspired by hiking shoes, however they’ve been modified to look as mint in the city as they do in the forest… or the valley… or on a glacier. Textured and toe-capped, they’re inspired by classic sportswear sneaks and they have some minimal, elegant branding. Designed by a man who knows what he’s on about, trust Tang to sort you out with your next pair of premium kicks – we have some awesome silhouettes and a couple caps.